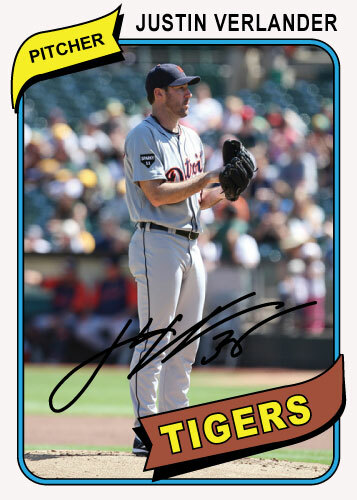 Justin Verlander is just awesome. He pitched 8 shutout innings today on his way to his 24th win. He only gave up 3 hits and lowered his season ERA to 2.29. He is a lock for the Cy Young award already. It will be interesting to see him in the playoffs this year.